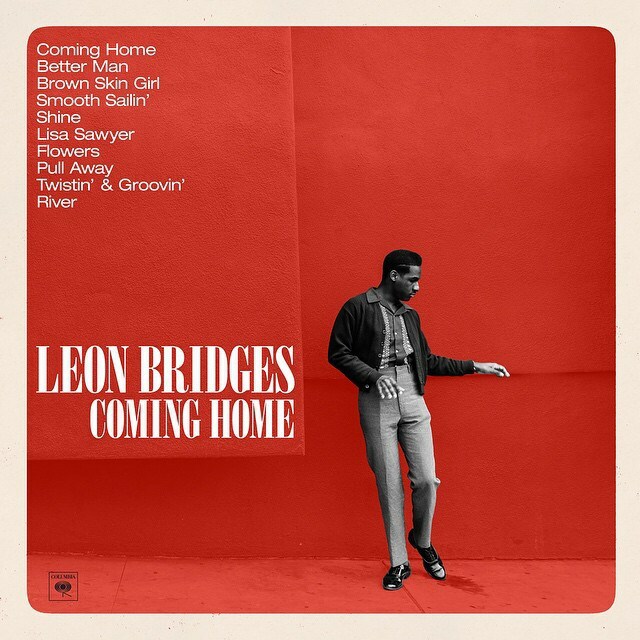 I was blown away by “Coming Home” in the first thirty seconds. I listened to that song on repeat for about two hours the first day I heard it. I get like that sometimes; stuck in a magnificent song spiral. Looking back, I should have prepared myself to be delighted by the entire album of the same name, because I absolutely was. If you didn’t know before who the man behind Coming Home is, you sure as hell will after you hear his voice. 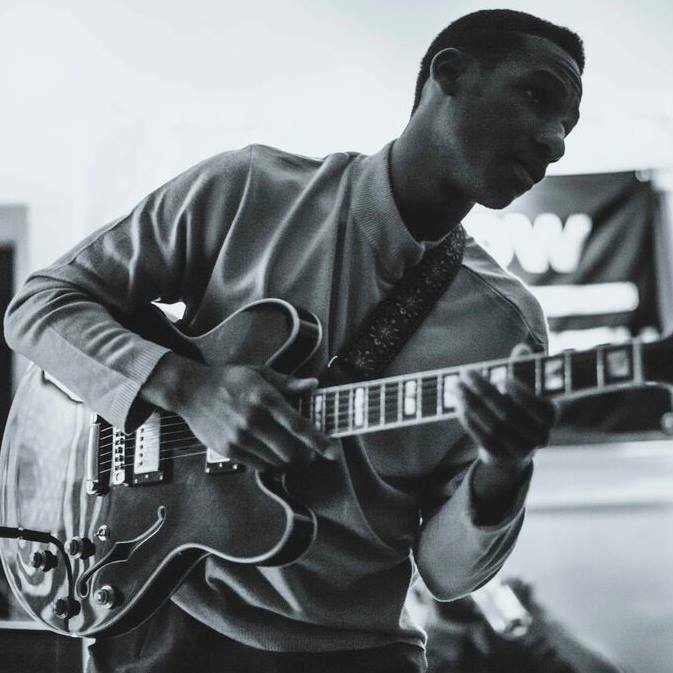 If Sam Cooke and Marvin Gaye had a baby, it would be Leon Bridges. He grew up in Ft. Worth, Texas listening to hip-hop like Ginuwine and Usher. But then he decided to switch gears to a classic soul sound with a contemporary vibe, after being inspired by some of the music his mother loved. And I’m so happy he did. Bridges’ debut album is a triumph of catchy, vintage-sounding tunes that has become one of my favorite releases of the year. 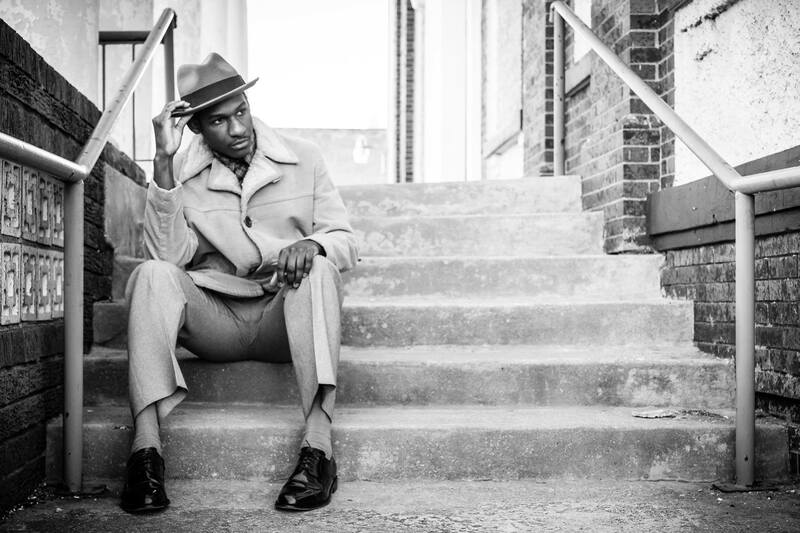 Delicious tinges of retro soul, rhythm & blues, and gospel are woven throughout Coming Home. Right on the heels of the opening title track is a song called “Better Man,” which is perfectly placed and charmingly performed. The beat on “Smooth Sailin'” makes me want to do the Watusi like my mom showed me back when I discovered her dance records as a kid. Other notable tracks include “Shine,” a slow dance number that incorporates an organ and choir background vocals, as well as lyrics like “Shine like the burning candle in the room… Love don’t remember who.” On “Flowers,” its driving beat with the killer saxophone could make me twist the night away without a second thought. One of the most beautiful tracks on Coming Home is “Lisa Sawyer,” a song Bridges wrote for and about his mother. He recently said in an interview that she cried when he played it for her the first time. After hearing it, it’s understandable why it had that effect. Coming Home clocks in at just under 33 minutes, but it’s like a time capsule of sound back to the 1960s artists who turned music on its ear. I realized as I was listening to it that it reminds me of the first time I heard Michael Kiwanuka and Amy Winehouse. Bridges certainly joins those two in the class of modern artists who were inspired by sounds of the past, yet were able to mix their own flavor into their inspiration so that the music isn’t merely an imitation of what’s come before. Rather, it’s a beautiful homage that stands on its own.